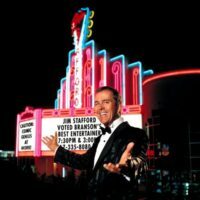 One of the most enduring live entertainment venues in Branson, the theater is now home to some of the area’s most popular shows! 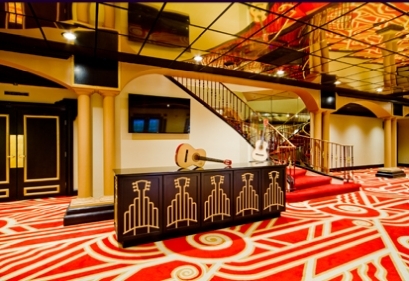 Over the past several years the theatre has undergone a complete makeover and transformation – ensuring that audiences of all ages have the very best experience possible! 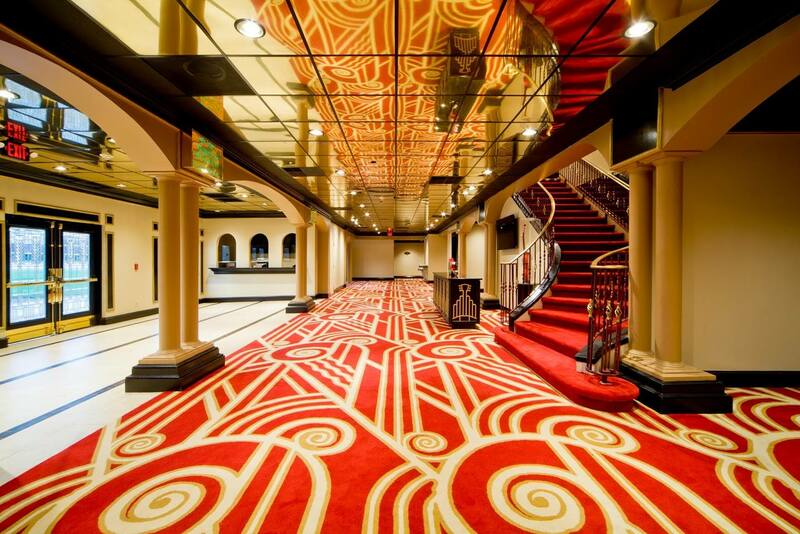 From the incredibly comfortable theater seats to the updated lobby and grounds, to the state-of-the-art lighting and sound system – you can experience the LIVE shows at the theater better than ever before! 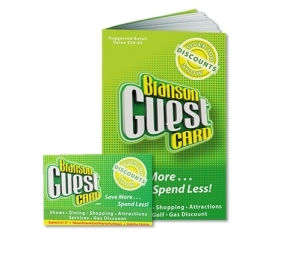 LIVE Shows & Entertainment of All Types! 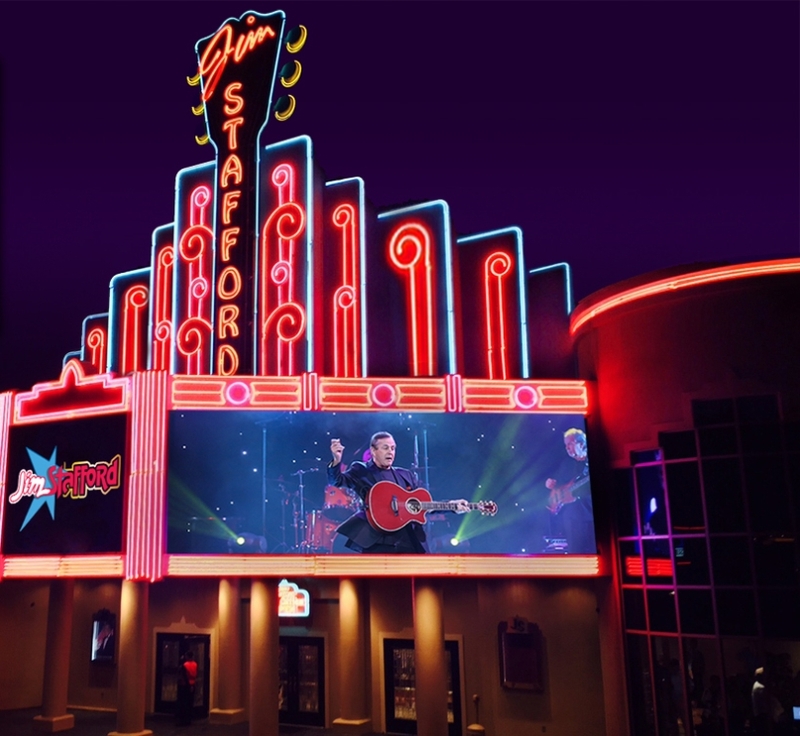 No matter what type of show or entertainment you’re looking for, you’re sure to find it at the Jim Stafford Theatre! 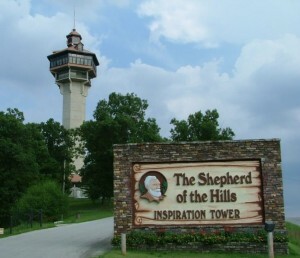 From music and country to magic and comedy, it hosts some of the most popular and requested shows in Branson! 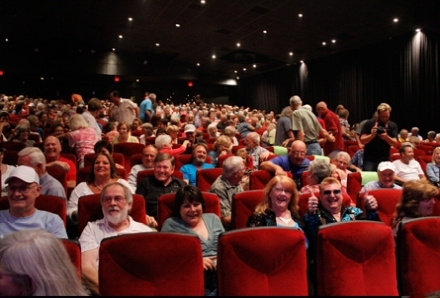 Sitting in the heart of Branson’s famous entertainment district, the theatre provides easy access for guests no matter which direction you’re coming from! Access the parking lot via Highway 76 or from the rear of the property from Green Mountain Drive – ensuring that you can easily get in and out while you’re visiting. The show ‘ Parrotville ‘ is the most fun show you will ever attend! The musicians are top notch and the performers really seem to enjoy their job. That radiates into the crowd making the whole experience a real blast! 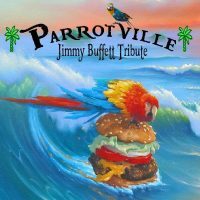 A must see for anyone who likes Jimmy Buffet music.